At the age of six, Michael was heavily influenced by his dad strumming and singing Italian folk songs and the odd country tune on guitar. He was also listening to ‘The Shadows‘, which were regular tunes played on his guitar. At 15 he left school to train as a cabinet maker. During this time he still retained his passion for guitar by playing with local cover bands. At the age of 20 Michael decided to give up his trade to pursue his dream of becoming a full-time guitarist. An opportunity arose in 1991 when local singer songwriter Hugh Wilson appeared on the popular television show ‘Star Search’ and won the whole series. Hugh and manager Glenn Wheatley approached Michael to join him in his band. This lead to an amazing nine months of recording three singles, an album, film clips and extensive touring. 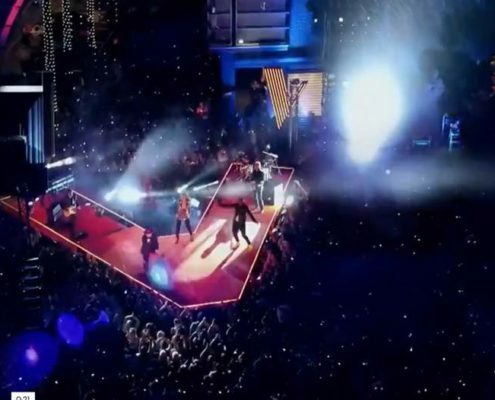 For Michael the highlight of the year was performing several times on his favourite show “Hey Hey It’s Saturday”. This was exactly what Michael wanted to do with his career. 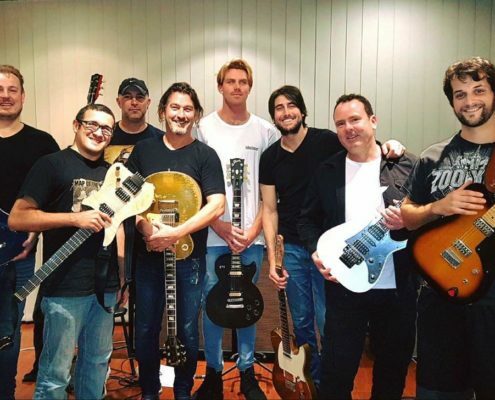 Over the next 20 years Michael further established himself with a solid career as a session guitarist by playing and recording for many Top 10 National and International artists. 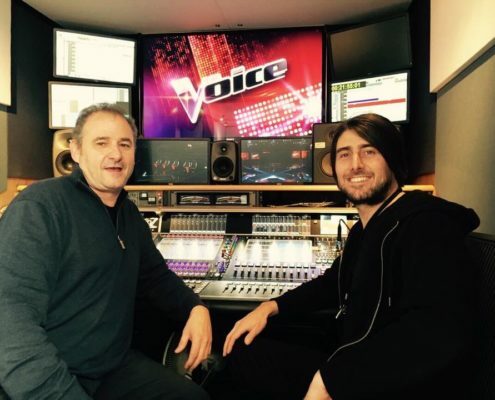 His playing / touring experience and recording credits include: * House guitarist for the world wide hit TV show “The Voice” (Australia) Delta Goodrem, Kelly Rowland,Madden Brothers, Jessie J, Ricky Martin, Keith Urban, Lionel Richie, Seal, Will-I-Am, Kylie Minogue,Ronan Keating Marvin Priest (Musical Director), Roachford, Mica Paris, Rahsaan Patterson. Natalie Bassingthwaighte, Ricki-Lee, Jessica Mauboy, Brian Mac Fadden, Deni Hines, Paulini and many more. In August 2008 Michael was featured in Guitar Player USA magazine as the ‘Editors Top 8 MySpace Players’. He has also appeared in countless endorsement advertisements and various magazines. 2011 had proven to be a big year. 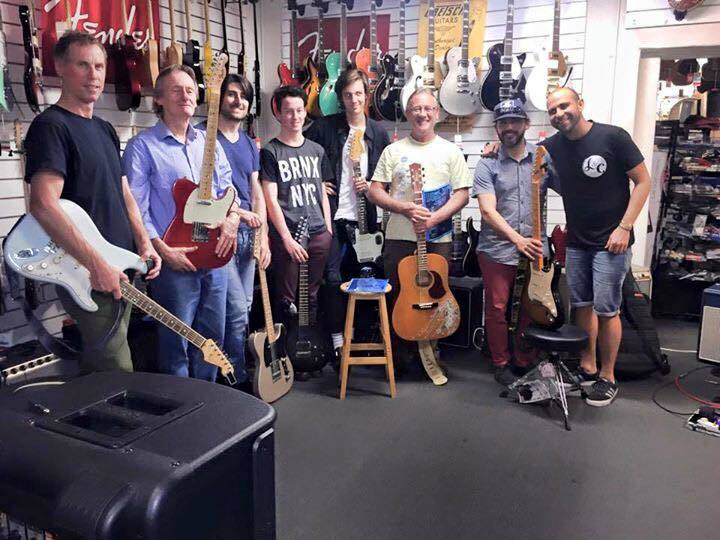 It started off with a master class tour “Funk Fusion” which successfully sold out to 30 different venues around Australia. In the July 2011 edition of Guitarist Australia magazine Michael was voted 11th in the top 25 Australian Guitarist of all time. 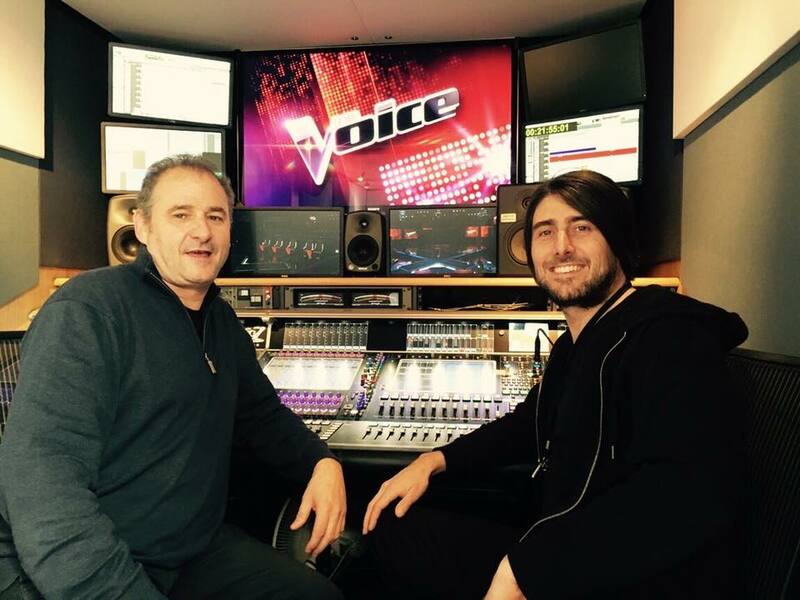 2012 kick-started on a high, being offered the job as house guitarist for the Australian version of the world wide hit TV show “The Voice”. The show extended into iTunes releases which saw Michael’s playing showcasing on 9 gold singles, 1 platinum single a double platinum album which placed at number 1 in the Aria charts for 6 weeks. A further 2 gold albums and countless top 40 placings were amongst the grand outcome which all happened in the space of 4 months. Season 2 was equally as rewarding, setting new records within the Australian music industry. 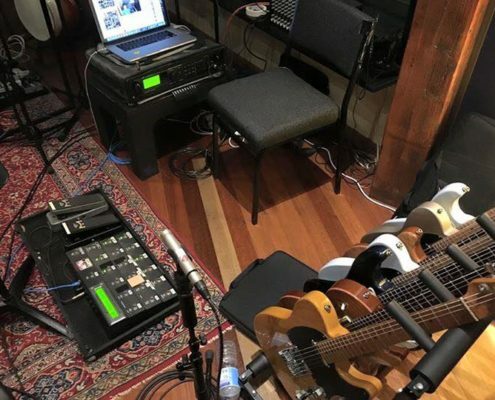 Currently Michael is playing on Season 6 of The Voice Australia, and also playing on iTunes releases through Universal Music which to date has accumulated over 550 major released singles to his name and numerous artist DVD’s and albums. 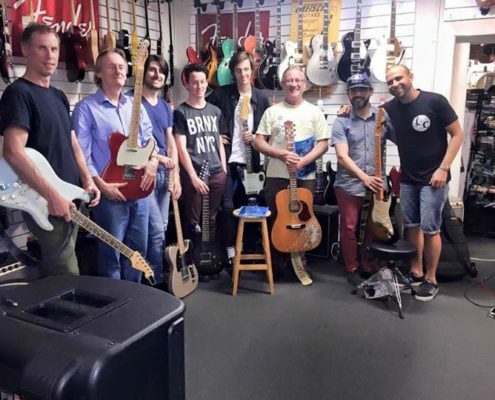 This makes Michael one of the most recorded guitar players in Australia. 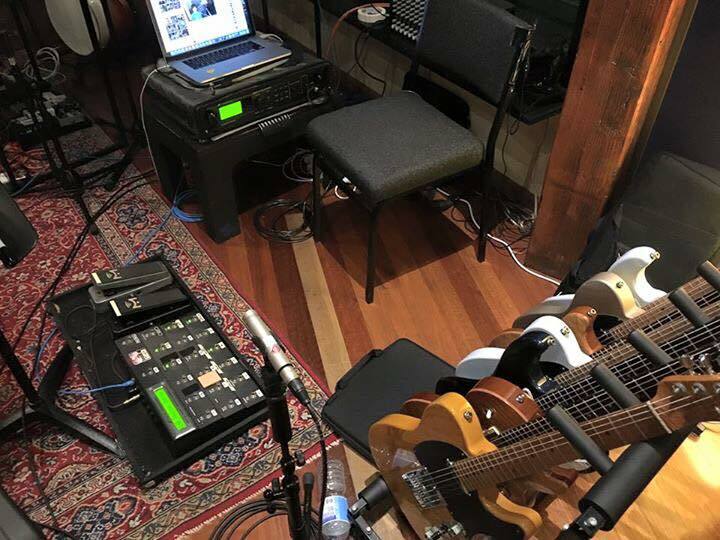 For Michael it has been a life-long dream to write and record a guitar instrumental album. Known for his unique feel, smooth technique and melodic approach, ‘Everything Til Now’ his debut album infuses all the different influences and styles he grew up playing and listening to over the years – blues, country and jazz fusion. 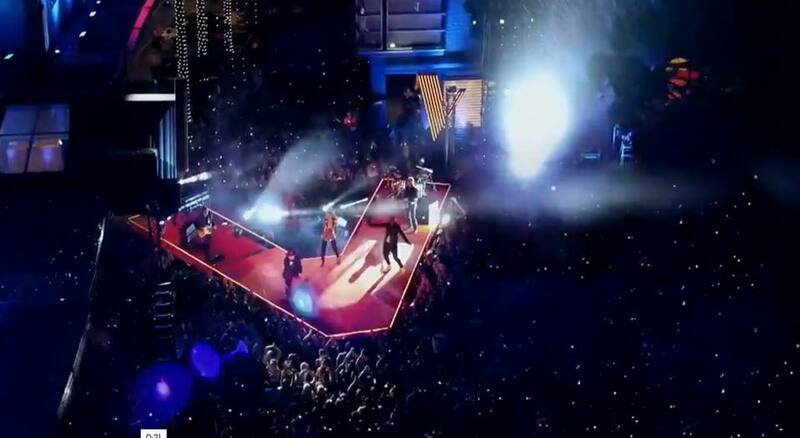 The album was written over the course of 3 weeks and took over 10 months to complete, due to touring commitments. 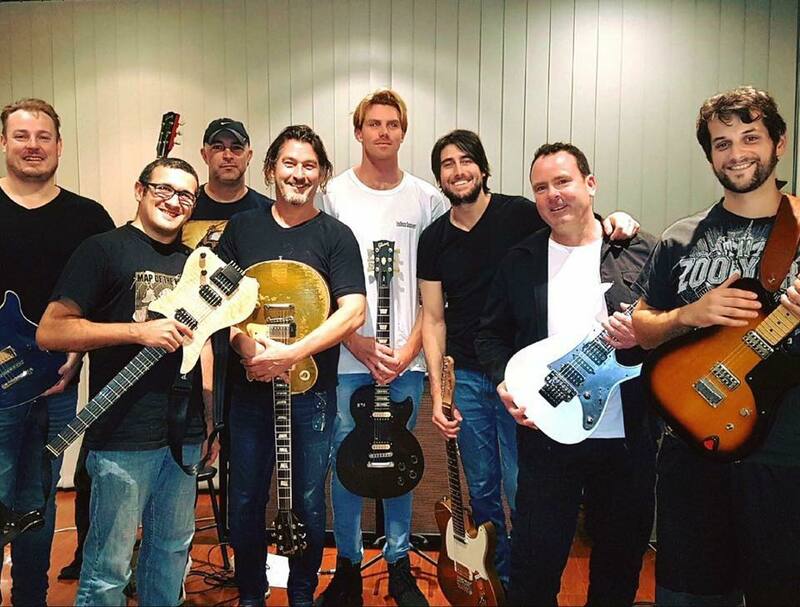 The album consists of Australia’s top session players . Michael is really proud of what he has achieved in this time and hopes to share more music in the future. Michael currently is endorsing Ibanez Guitars, Fractal Audio Axe Fx, Tasman Acoustics, GHS Strings and Hawk Custom Picks.